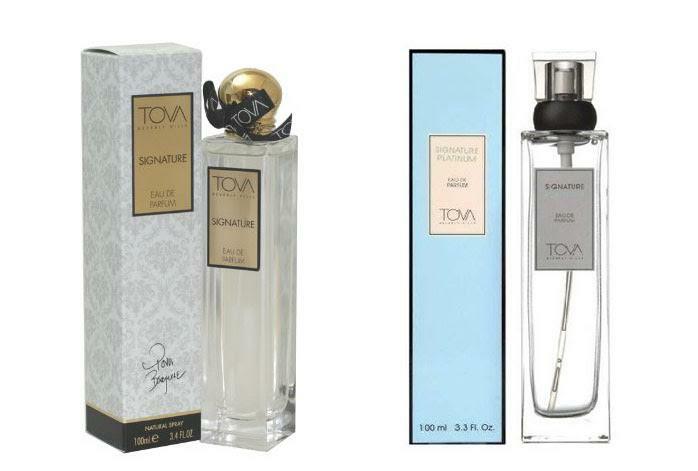 Even though it was first released in 1983, Tova Signature has become one of the most favored perfumes for women even until today. The perfume performs an excellent job of capturing and reimaging the image of the wearer in order to project the true sensuality of women. However, to celebrate its 25th anniversary, the company released a special edition back in 2009, which is named Tova Platinum. Featuring similar ingredients, Tova Platinum features a slightly different processing in order to achieve a more modern scent. So, what are actually the differences between Tova Signature and Tova Platinum? Which is the one that will suit you the best? Tova Signature is a true American classic. The fragrance exudes true and clean sensuality, with a breath of elegance and class. The scent is also very unique and distinctive, making it your signature scent and will certainly make people notice and remember your presence. Tova Signature opens with the crisp top notes of Calabrian Bergamot, which then smoothly transforms into the sweet middle notes of Absolute Jasmine and Lavender Provence. East Indian Sandalwood and Hypnotic Aphrodisiac Musk serve as the sensual and attracting base notes. Although the silage is quite moderate, it is actually very long-lasting. Tova Signature is quite versatile, excellent for work and going out. On the other hand, Tova Platinum is somehow similar yet distinctive. It also features bergamot top notes and the combination of jasmine and lavender as the heart notes. The base notes are constructed of sandalwood and amber musk. However, Tova Platinum has been enriched with botanical essential oils. Furthermore, Tova Platinum has undergone extra chill and filter process during the maceration, resulting in a sparkling and vivid fragrance. It delivers a more refreshing scent. The silage is also quite moderate yet long-lasting. Tova Platinum especially excels as a daytime wear, more than Tova Signature, but it can also work for an evening wear. All in all, Tova Platinum is quite a more superior scent compared to Tova Signature. It is more refreshing and vivid, while still delivering the sensual and provocative notes. Therefore, Tova Platinum should be your choice.